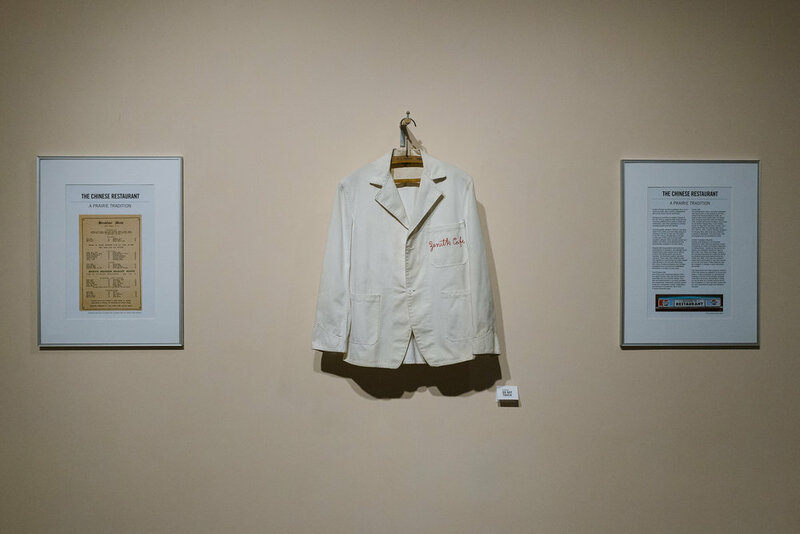 Kelly Litzenberger was curated by Godfrey Dean Art Gallery. Based in Vancouver from 2004–2010 Kelly Litzenberger served as both the Art Director and the Editor of Concrete Skateboarding Magazine, Canada’s longest running skateboard publication. A greater portion of Kelly’s 20s were spent operating Revolution Snow and Skate (1998-2004) the first action sports retail store in Yorkton. Raised in the South East Saskatchewan communities of Melville and Yorkton, Kelly grew up skateboarding, riding BMX and playing records amongst a generation of farmers. Kelly is an accomplished photographer and his images are used in print media and online publications in Saskatchewan and across Canada. 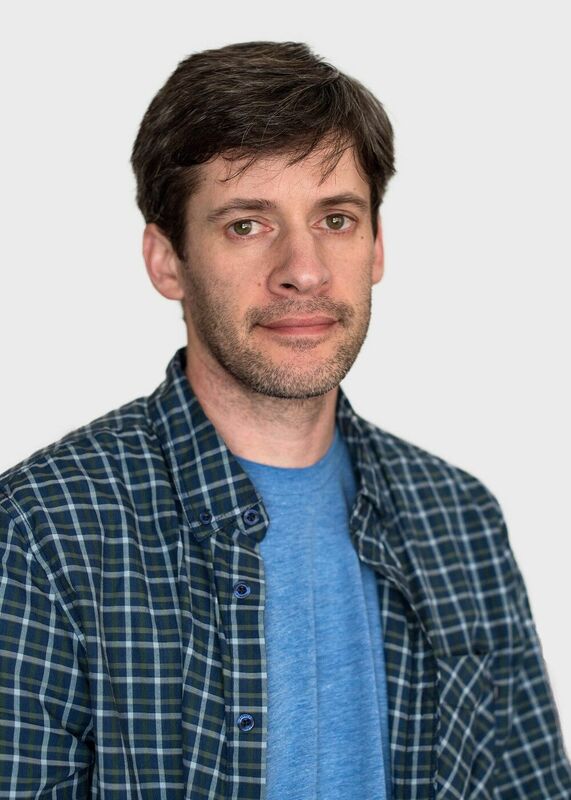 Kelly is also part of the new generation of LEGO builders that source parts from the worldwide community to create unique architectural renderings. He takes pride in seeing new and memorable ideas come to life. 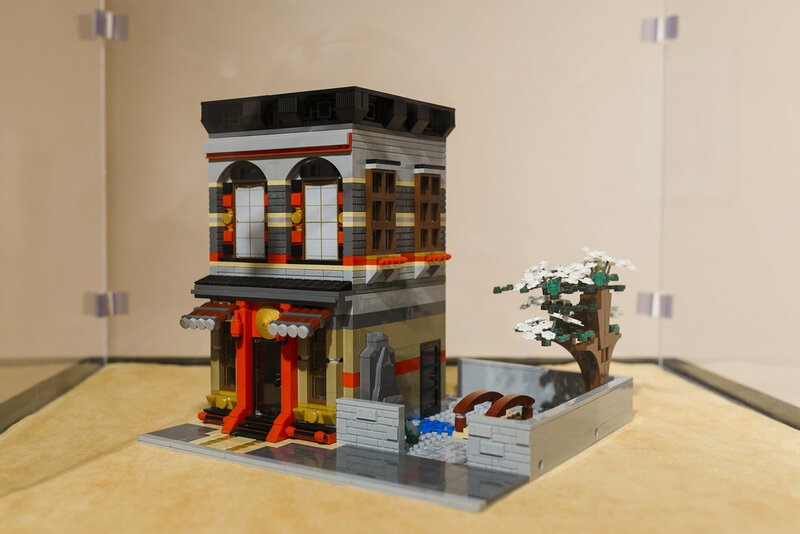 As a father of a young son, my current work in LEGO® was inspired in part because I wanted to recreate for him a rendition of the building where I established and ran Revolution Skate and Snow (1998-2004), the first action sports retail store in Yorkton. 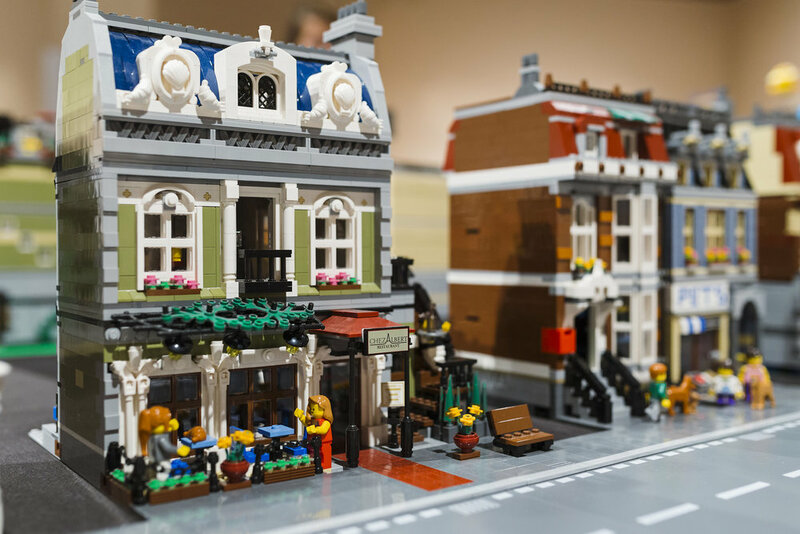 LEGO allows users to create their own world, and then interact in that environment. The multi-layered process of play involves not only a high degree of imagination; it requires attention to detail, concentration, patience, and teamwork. For any toy to sustain hours of play, it has to harness the imagination. LEGO is wildly successful in doing this. In giving children tools to build their own toys — as opposed to providing them with a ready-made toy — LEGO empowers children to become the authors of their own play, interactive and immersive. 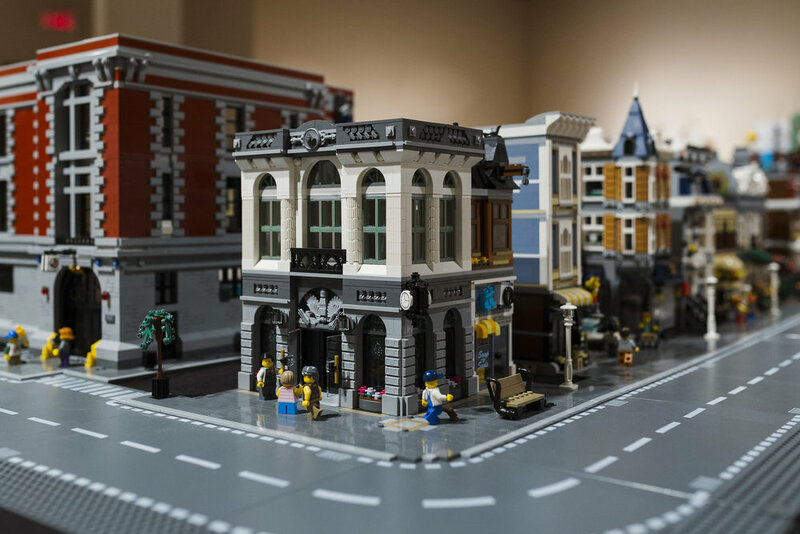 A new generation of LEGO builders makes use of online CAD software and can source parts from a worldwide community to create unique architectural renderings. 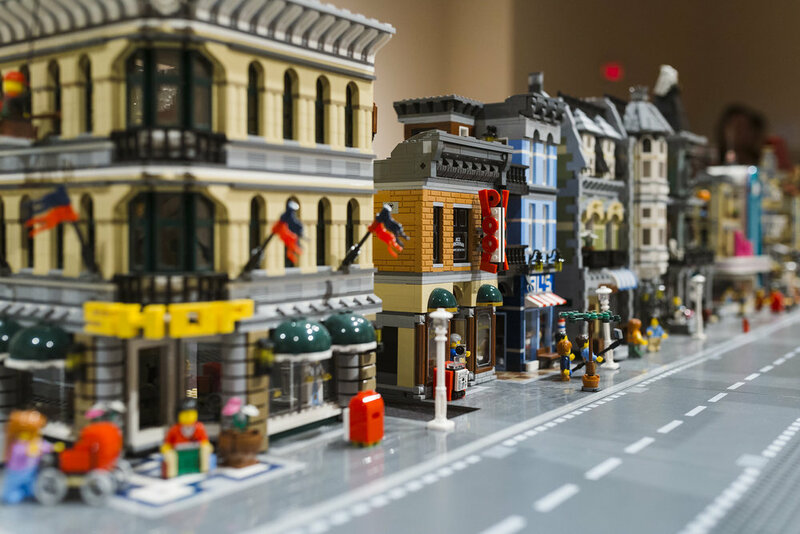 Yorkton LEGO City brings together an imaginative LEGO cityscape with LEGO renditions of historic and contemporary Yorkton buildings. The Court House and the original Hudson Bay Company building are both still in use, while the Painted Hand Casino is a thriving late 20th century building. The Canadian Pacific Railway station is part of a vanished landscape.